North and north-east hospitals are struggling to recruit radiologists despite the Scottish Government launching a global drive to attract more specialists. 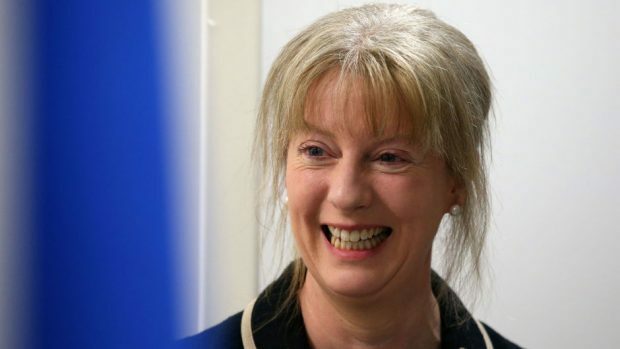 In February last year the then Health Secretary Shona Robison launched a campaign aiming to get 32 consultant radiologists into Scottish hospitals. One year later only five posts have been filled with five of the nine targeted health boards, including NHS Highland, failing to recruit a single consultant. NHS Grampian has made one offer of employment, but the post is still unfilled. A Scottish Government spokesman said: “Radiology continues to experience acute shortages worldwide, which is why we have taken action to both increase training places and improve recruitment. By 2022 we will have increased specialty training places in radiology by approximately 75% from 2014 levels. A NHS Highland spokesman said: “NHS Highland is in the process of carrying out some detailed work to identify our precise requirements to meet the service demands.” The health board insisted that it would then advertise in the usual way.